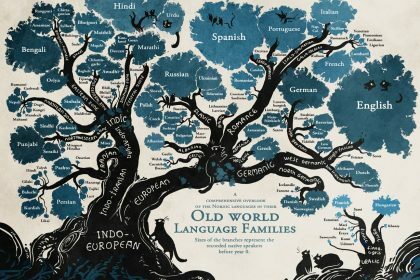 This very interesting infographic from Stand Still Stay Silent Comic will literally show us the roots of some of the world languages. 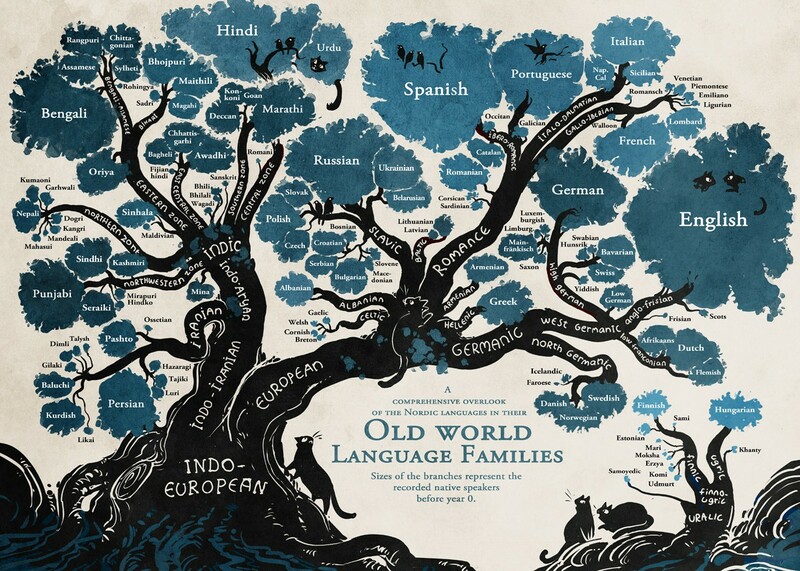 A fantastic illustration that visualizes the evolution of all the modern languages! 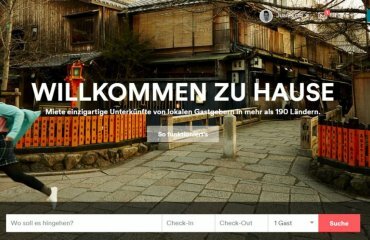 It’s a complex design that is intended for readers to dive deep and explore. 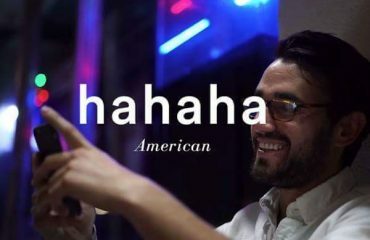 Another very interesting fact is to see the Finnish and Hungarian languages completely separate from all other European languages. 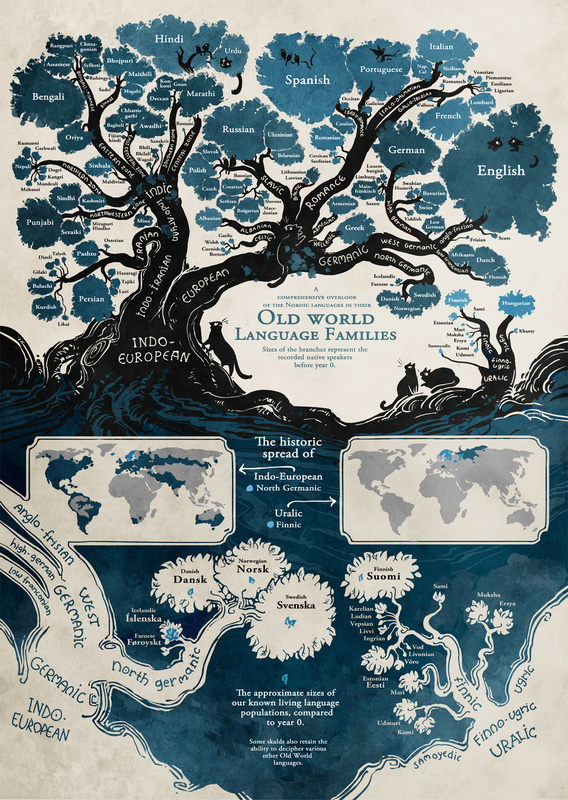 If you are a languages and ilustrations lover, this is probably the coolest infograph you will find about it.